The Gloucester Road Art Banners project deadline has now passed. Local artists have been busy creating artwork to reflect the brilliant things about the Gloucester Road area. A spokesman for the organisers said: "Some fantastic ideas have been put forward. Many of the artists are members of the North Bristol Art Trail so are very homegrown. Once we've decided our favorite images we'll apply for planning permission to put them up on our lampposts for five years. 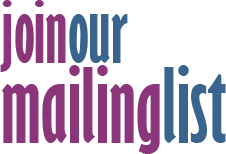 The aim is to brighten up our high street and encourage visitors to stop, have a browse and support our local traders. "The banners will also be a celebration of our wonderful community and everyone who lives and works here." A few of the designs are shown here. 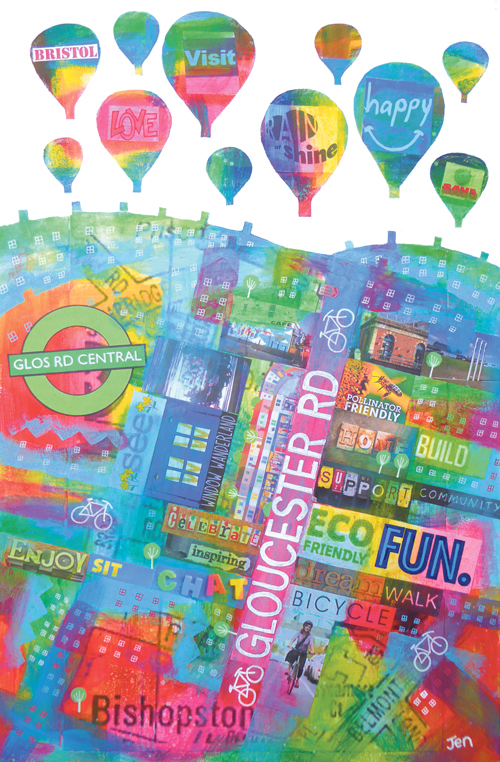 To see more, go to to the Glos Rd Central website and follow the link to the Gloucester Road Art Banners Facebook. You can then 'like' your favourite ones and add your comments.